Join this elite group of respected divers who have earned this rating through both significant experience and scuba training. To achieve this rating you will have obtained a high level of experience and training setting you apart from the regular diver. Once you have achieved rescue level you are able to choose any 5 specialty courses that may interest you. 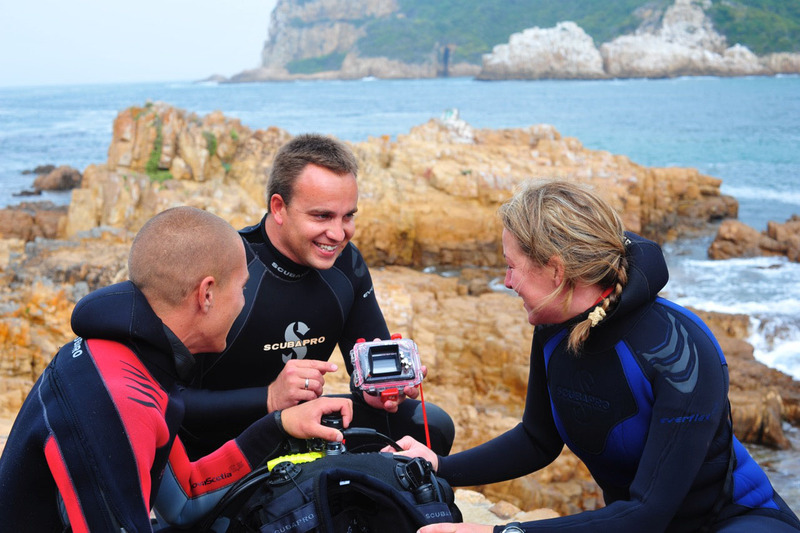 Your registration can then be activated once you have logged 50 dives. Make sure to inquire about our package specials!